If you are looking for a real Alaskan Wilderness Adventure but don’t want to charter a plane to drop you in a remote location, Rough Waters Alaska is for you. 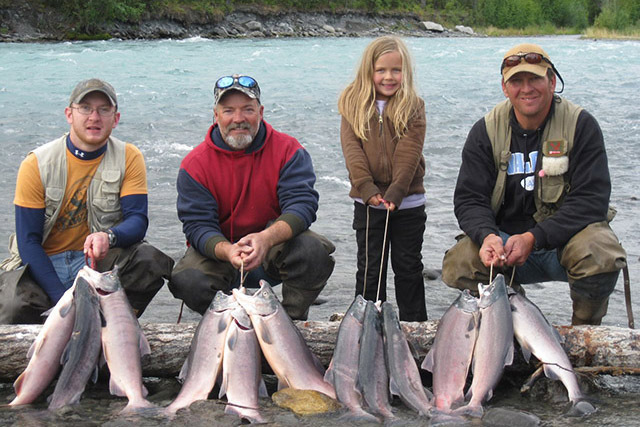 We’ll make your Alaska Outdoor Experience a memory that will last forever. And as a small company, we’ll take the time to provide customized service you just can’t find with larger businesses. Located 100 miles North of Valdez, Copper Center is easily accessible by vehicle and only a short boat ride away from the beautiful Alaskan Wilderness. Sure, we’re not the only charter company in Copper Center. 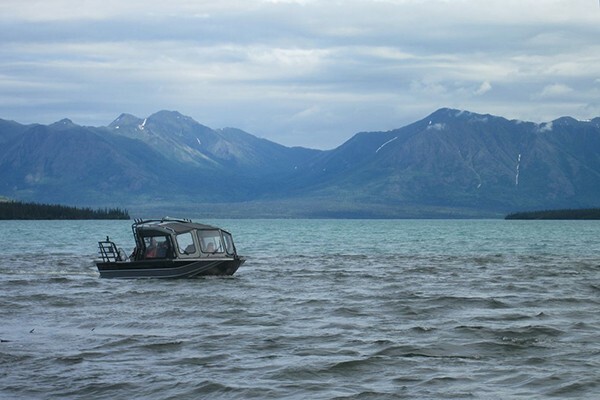 But we’re the only charter company in Copper Center that offers jet boat tours on the famous Copper River. Come start your Alaskan Adventure with Rough Waters Alaska! 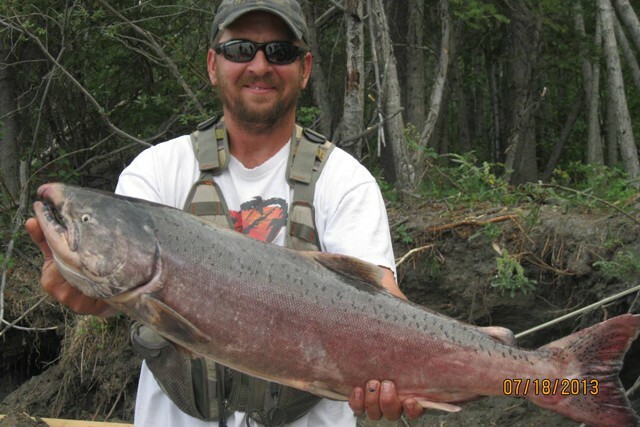 Headquartered in Copper Center, Alaska, Rough Waters is a premier salmon fishing charter and scenic boat tour guide. Our jet boat has been outfitted with seating for up to 10 people, and because there is no outboard motor, we are able to go into shallower waters. Whether you're looking to battle a 50 pound king salmon on the legendary Copper River or snap photos of the breathtaking scenery and abundant wildlife, you're in good hands with the indelible Captain Todd Boehlmer. Contact us today to reserve your trip.